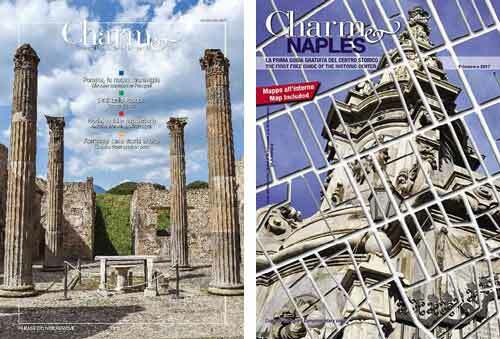 At the Torture Museum in Naples a long day devoted to a philatelic annulment to remind one of these historical moments. It was July 1547 in this case. Exactly 470 years ago, when Tommaso Aniello from Sorrento began the Neapolitan revolt against the Inquisition. Against the laws of Spanish rulers. 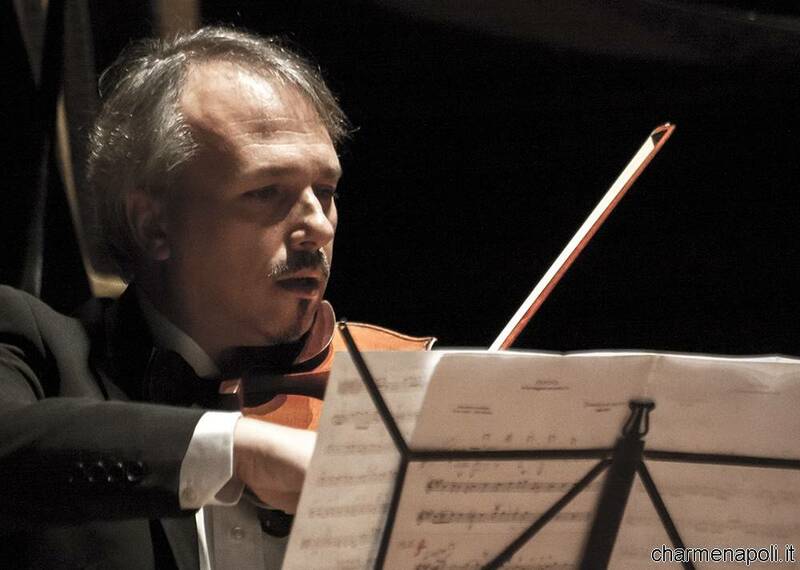 Tommaso Aniello tugged and threw away the edict from the doors of the Naples Cathedral, in front of a crowd of people. On the occasion of the 470th anniversary of the Naples revolt against the attempt to impose Spanish inquisition, there will be a special filatelic annulment. 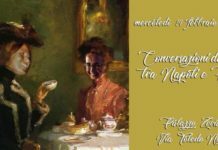 And for this, Monday 30 October 2017, from 11:00 am to 5:00 pm, a delegation of the Italian Post Office will be present at the site of the characteristic Neapolitan Museum. Here will be the special philatelic annulment on limited-edition folders, dedicated to recurrence. 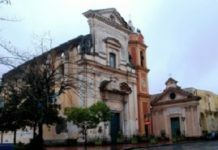 The Torture Museum that hosts the event has its seat in Vico Santa Luciella at the Librai 18 / B, a small junction between Via San Biagio dei Librai and via San Gregorio Armeno. 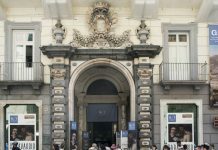 The newborn structure, open to the public every day from 10am to 7.30pm, proudly tells how Neapolitans opposed the setting up of the Inquisition in Naples imposed by Spanish viceroy Don Pedro de Toledo. A rebellion led by Tommaso Aniello of Sorrento, which cost 2000 dead, but liberated Naples from inquisitorial processes. 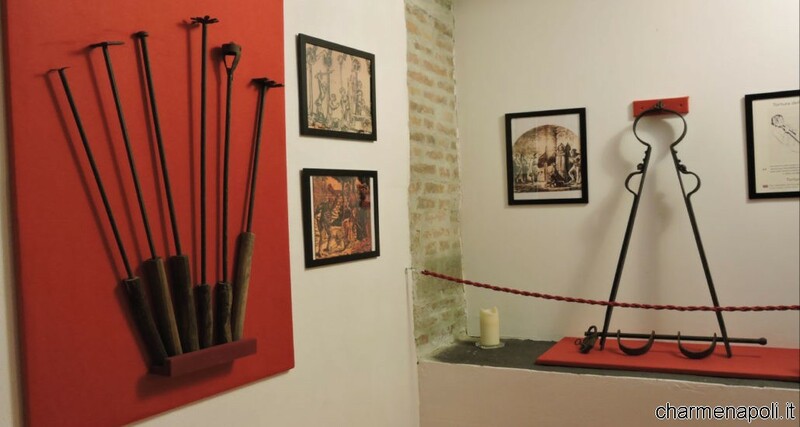 The Museum of Torture, through historical rigor, shows the path that has not yet come to freedom and tolerance of thought, reinforcing solidarity among peoples with different beliefs. Many other definitions given to the structure. 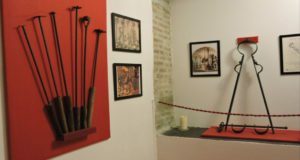 It was also defined as “the most beautiful and unique collection of southern Italy of torture tools”. And then fans of history and philately, this is the appointment for you. Marked in the agenda.